INTEGRATE is building on activities from OptTEST, EuroHIVEdat, HIV in Europe and other relevant EU projects and EU institutions working with HIV, Hepatitis, TB and STIs testing and linkage to care. This list will be updated on an ongoing basis as INTEGRATE starts collaborating with other projects. HIV in Europe is a pan-European initiative initiated in Brussels in 2007. The initiative provides a European platform for exchange and activities to improve early diagnosis and earlier care of HIV and viral hepatitis across Europe. The initiative is directed by an independent group of experts with representation from civil society, policy makers, health professionals and European public health institutions. 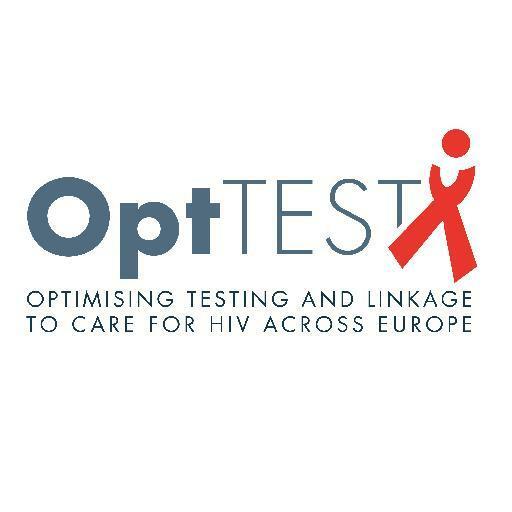 The OptTEST by HiE project (Optimising testing and linkage to care for HIV across Europe) was a three year project co-funded by the EU Commission under the Second Health Programme. The project ran from 1 July 2014 to 30 September 2017 and aimed to help reduce the number of undiagnosed people with HIV infection in the European region and to promote timely treatment and care. The project has produced tools and assessment methods to analyse and effectively respond to late presentation for HIV care and treatment, with a particular emphasis on priority regions and groups throughout Europe. Operational knowledge to improve HIV early diagnosis and treatment among vulnerable groups in Europe (Euro HIV EDAT). 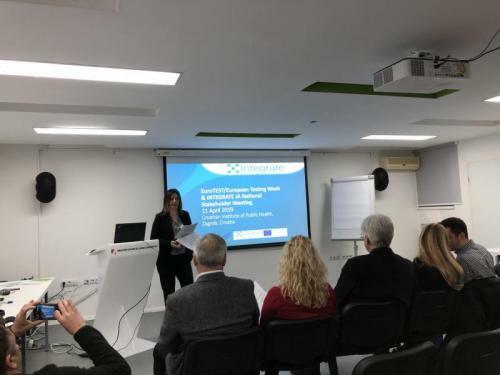 The purpose of the project is to generate operational knowledge to better understand the role and impact of Community Based Voluntary Counselling and Testing services (CBVCTs), to explore the use of innovative strategies based on new technologies and to increase early HIV/STI diagnosis and treatment in Europe among the most affected groups. The Joint Action on HIV and Co-infection Prevention and Harm Reduction (HA-REACT) addresses existing gaps in the prevention of HIV and other co-infections, especially tuberculosis (TB) and viral hepatitis, among people who inject drugs (PWID). 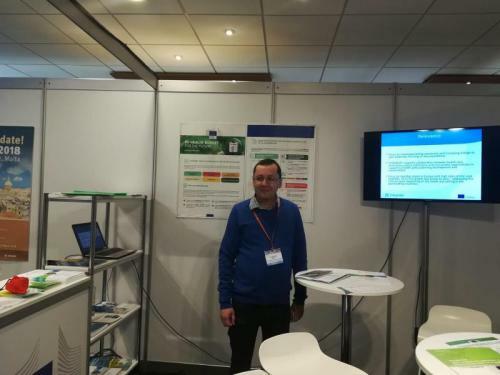 The E-DETECT TB project will contribute to the eventual elimination of tuberculosis in the European Union by utilising evidence-based interventions to ensure early diagnosis, improve integrated care and support community and prison outreach activities in low- and high-incidence countries. 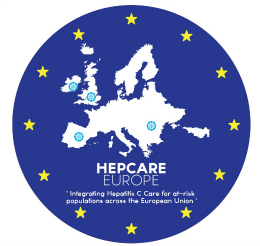 The HepCare Europe project focuses on providing an ‘integrated care’ model for HCV treatment based on the joint participation of primary and speciality care practitioners to allow for more efficient use of limited specialist resources. ESTICOM aims to strengthen the community response and raise awareness about the persisting legal, structural, political and social barriers hindering a more effective response to the syndemics of HIV, hepatitis viruses B and C, and other STI among MSM. The main activities include surveys among MSM (EMIS2017) and Community Based Health Workers (ECHOES) as well as a training programme for Community Health Workers intended to be adaptable for all EU countries.